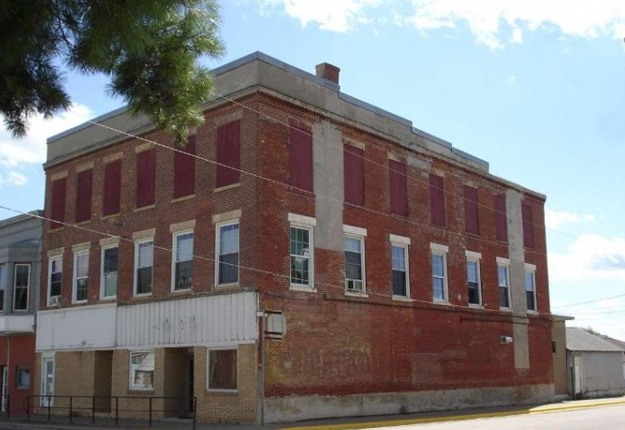 3 units on 2nd floor, main floor commercial currently rented. Off street parking. 24 hour notice to show please. All brick building. Very good R.O.R. when fully rented. Address: 2035 S. Main St. Previous Listing2015 S. Main St.